Consider it officially the best of both worlds: Waking up – with a little booze, too. 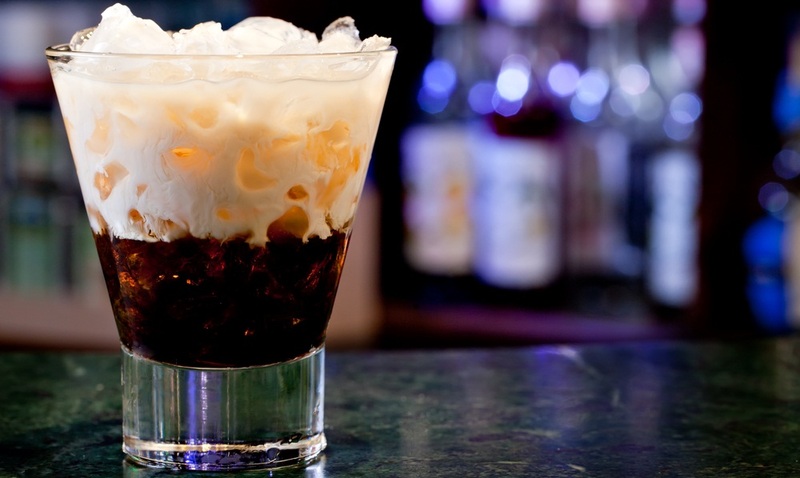 Coffee cocktails are the latest way to kick back after a day at the slopes, unwind after work, or prep for a night on the town with your friends. From hot coffee to cooler confections, coffee based cocktails are packed with flavor and that must-have coffee scent, all while offering up the best in liquor as well. Try some of the following recipes the next time you’re pouring your coffee – responsibly, of course. Pour all of the ingredients into a shaker and shake vigorously, pouring into a glass. Garnish with a cinnamon stick and enjoy. Pour all of the ingredients into a shaker and shake vigorously. Then, pour the mixture through a strainer and into a fluted glass without any garnish. Enjoy! Pour in the first seven ingredients into a mug and mix well. Add the coffee, and then add a garnish of whipped cream and a sprinkle of cinnamon, if desired. Stir all the ingredients together and allow cream to foam and rise to the top. Sprinkle with a few coffee beans for a little extra garnish and enjoy warm. Gently mix all the ingredients together and pour into tall flutes. Finish the drink off with a dollop of whipped cream and a few chocolate shavings. Reminiscent of warm weather and sunshine, the addition of spiced run to your coffee is an unexpected and tropical twist. Mix one of these sweet treats up the next time you’re craving the beach – or you just want to listen to some Marley. Pour all of the ingredients into a shaker and shake well – you’ll need to adjust the amount of sugar and cream that you prefer. Pour into a glass and finish with a splash of cream and a little sprinkle of granulated sugar and enjoy. Coffee based cocktails are a fun way to enjoy the pick-me-up of coffee with a decidedly nighttime twist. Adding garnishes also helps create a more elegant drink, perfect as a way to kick off your night – or keep it going.